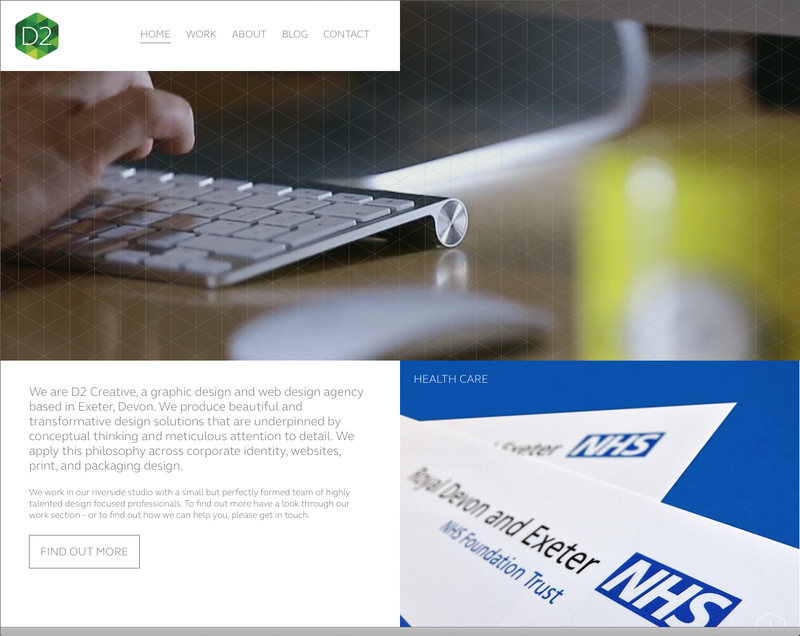 Do have a look at my client's website which has just launched, I think it's a really innovative use of my video footage shot at their offices in Topsham. "As part of our recent rebrand we needed photography and video for our new website. We chose to work with Tim for the photography and video as he offered us the best combination of value and quality. We have commissioned Tim a number of times in the past and have always been very happy with the him and his work. His highly professional approach to both the photographic and the video projects resulted in some great work. Another benefit of using Tim for both was the end result for both photography and video had a consistency that we think may not have been achieved had we chosen a person for photography and another for video. We where very impressed by Tim’s rapport with all our team, putting them at ease, making the day much more enjoyable and far less stressful than they had anticipated."